What will $1,100 rent you in Raleigh, right now? Curious just how far your dollar goes in Raleigh? We've rounded up the latest rental offerings via rental site Zumper to get a sense of what to expect when it comes to scoring housing in Raleigh if you don't want to spend more than $1,100/month on rent. Here's this one-bedroom, one-bathroom apartment over at 600 Devereux St. that's listed at $1,100/month for its 750 square feet of space. In the apartment, there are hardwood flooring, high ceilings, air conditioning and a fireplace. Animals are not permitted. According to Walk Score's assessment, this location is very walkable, is fairly bikeable and offers many nearby public transportation options. Here's a furnished studio at 721 Georgetown Road that's also going for $1,100/month. When it comes to building amenities, expect street parking. The apartment features granite countertops, carpeted flooring and a dishwasher. Pet owners, inquire elsewhere: this spot doesn't allow cats or dogs. According to Walk Score's assessment, the surrounding area isn't very walkable, is somewhat bikeable and has some transit options. 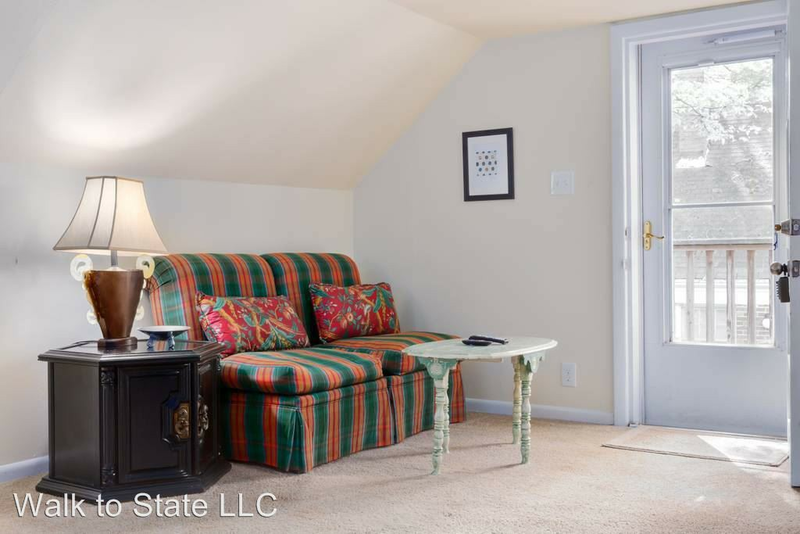 Next, check out this 643-square-foot studio apartment that's located at Detrick and Allister drives. It's listed for $1,080/month. 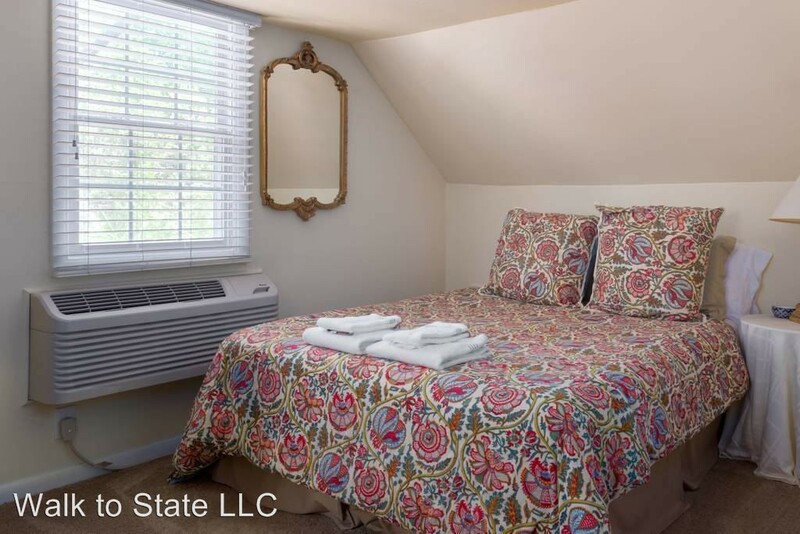 Apartment amenities include air conditioning, in-unit laundry, a walk-in closet, garden access and a balcony. The building boasts outdoor space, a swimming pool and storage space. Pets are not permitted. Per Walk Score ratings, this location is car-dependent, isn't particularly bikeable and has some transit options. Located at 1040 Wake Towne Drive, #63401-0, here's a 680-square-foot studio apartment that's listed for $1,026/month. In the unit, you can expect hardwood floors, a dishwasher, a kitchen island and in-unit laundry. The building boasts an elevator and storage space. Luckily for pet owners, both dogs and cats are welcome. According to Walk Score's assessment, the surrounding area requires a car for most errands, is somewhat bikeable and has some transit options.